Metaphysical Properties for Gold Tiger Eye. Gold Tiger Eye brings cheerfulness and optimism. Gold Tiger Eye stimulates wealth, softens stubbornness and balances yin-yang energies. 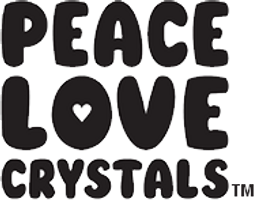 PEACE LOVE CRYSTALS Owl is approximately W4.2cm x H6.6cm x D3.4cm in size. Weight 164grams. This Owl comes with a free copy of our "Crystals & Minerals Metaphysical Properties Guide"*. The images shown are of the actual Owl you will receive. Please take note of the size described as images are close-ups so you can see the quality we offer. Tiger Eye is a member of the quartz family, a silicon dioxide mineral with a hardness of 7.